Do you think going to school = trouble? Is it tough to get through the day without getting told off? Then imagine how much worse things would be if you were a MONSTER! In this super-funny story, Hangem High is having an adventure day. 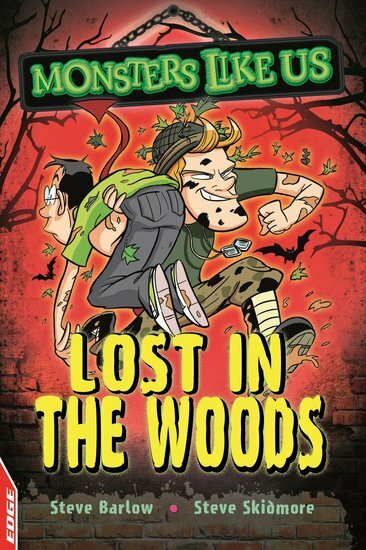 But when the whole class gets lost in the forest, can monster buddies Sam, Lin and Danny come to the rescue? PS: just to help you along, this quick-read book is extra-simple and dyslexia friendly. Get to the laughs faster. 380L Lexiles are the global standard in reading assessment. They are unique as they are able to measure a child and a book on the same scale – ensuring the right book gets to the right child at the right time.